Rudra Pratap: You sleep with people, I make people fall asleep... forever. 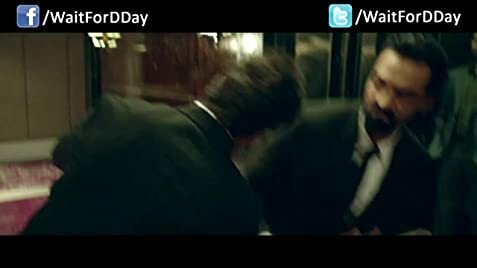 D DAY: i would say a very good movie with a very good direction. 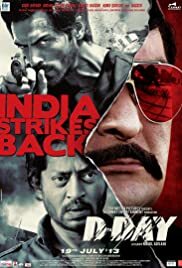 As expected Irfaan Khan showed his talent again and his acting is worth to watch.Rishi Kapoor is now emerging as one of the best Villains in the movies now after Amrish Puri.Started from Agneepath to Aurangzeb and now in D DAY , his acting, dialogs ..just awesome :). The movie doesn't looses its pace , because of which the audience will never get bored in the movie.Irfaan Khan won the hearts of the people because of his simplicity and delivery of his dialogs. I would say one should obviously go to watch this movie.Its worth watching.A very good movie after "The Wednesday".